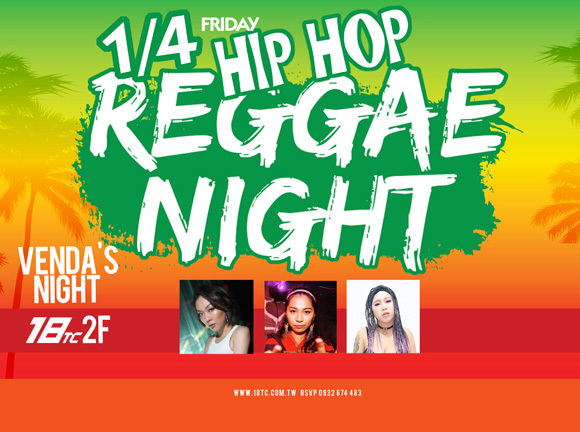 Venda’s Bass Music Night invites DJ Benny who is well-known DJ in Taichung. He plays in famous night clubs and outdoor events in Taichung, always can see through what do audiences want and make them dance. DJ Chris learned music since he was a little kid, good at mixing different kind of music with flow, tone play, and word play skills. DJ Benny & Chris and 18TC DJ Rao are gonna bring you an awesome bass music night on Friday!! !